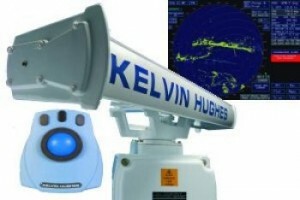 The Kelvin Hughes MANTA Black Box radar is an X-band ARPA Radar System. It brings big ship radar technology within reach of the smaller vessel operator. Employing similar software to that used on super tankers, passenger vessels and warships all over the world, the full award winning functionality of Kelvin Hughes radars is now available at small ships prices!